Key item in the famous Shredded Wheat promotional offer. 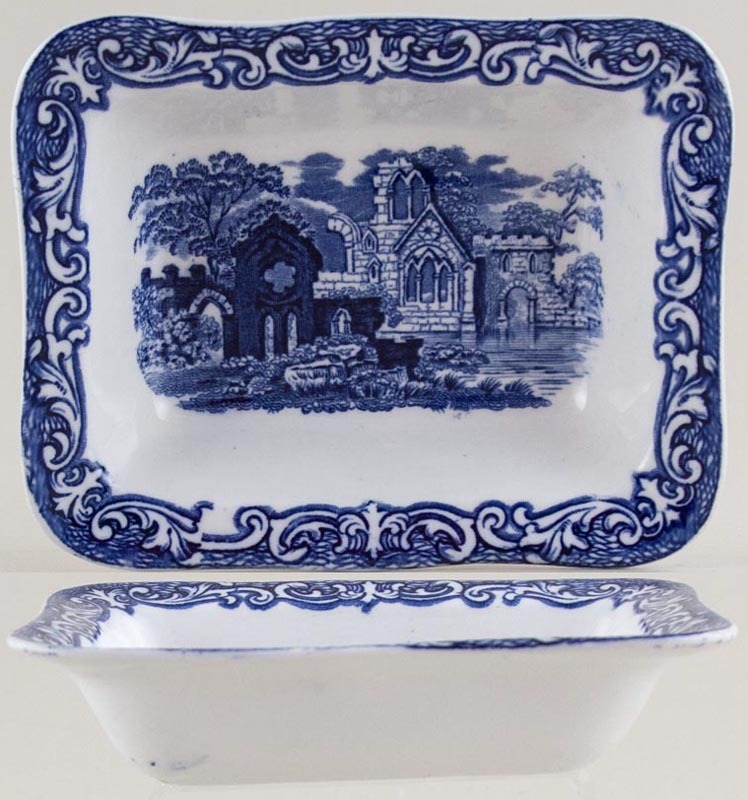 Backstamp: Shredded Wheat Dish Abbey 1790 Geo Jones & Sons England Make and impressed dates for 1930s. Minor wear to the rim overall excellent condition.